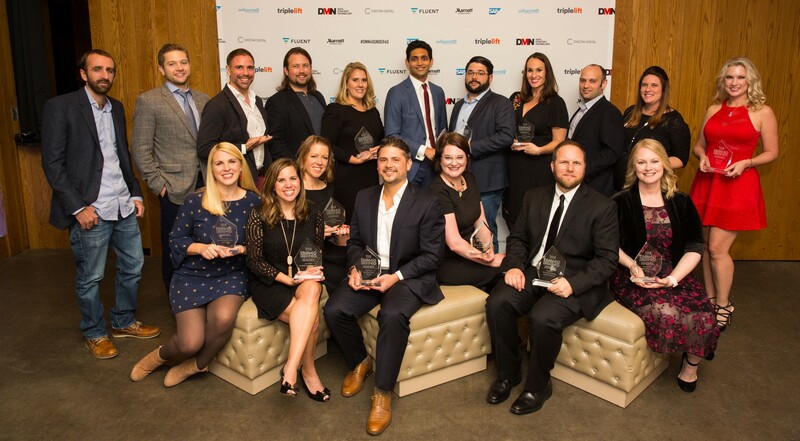 I recently had the chance to spend the evening with 40 bright minds in marketing at the DMN 40 Under 40 event. It was an honor to be recognized alongside leaders from brands like Marriott, Movable Ink, SAP and Fidelity. The conversations I had reminded me once again what a transformative time in marketing it is. Succeeding through digital transformation takes heightened customer expectations vision, innovation, creativity and teamwork. To keep pace, Epsilon has been working to reimagine the email channel, and I am grateful to be part of an organization that is leading and innovating the email space. We know the importance of identifying with consumers and communicating with them on a personal level. But successfully executing personalization at scale for brands is much more challenging than it may sound. To make real headway in an established yet evolving channel like email, it requires an organization with strategic vision and openness to innovation. Behind that you need robust technology, data assets, creative and strategic services to drive growth for clients. While there is a lot of buzz around machine learning, data and services often become an overlooked area when marketers are choosing technology partners. But marketers need to put services at the forefront of the technology discussion and make it a strategic partner to technology teams. Creative teams personify the strategy behind marketing plans, which rely on data as the foundation. Without the right execution from services teams, the value of data and technology is lost. In order to ensure these areas orchestrate smoothly, we made a strategic decision this year to reorganize our team and bring together the creative and coding disciplines. By doing so, we changed how we deliver email for our clients and drive real results. I am lucky to lead a team of creative and coding superheroes, all of whom understand the importance of taking this holistic approach. Since we put the customer at the center of the conversation and leverage a strategic creative team, we can deliver more personalized messaging that speaks to consumers. By applying new processes, we can develop data-driven insights to gain a deeper understanding of our clients’ subscribers. And with flexible email architecture systems and a tech-savvy creative group, we are able to put those understandings into practice and develop email campaigns that deliver real results for our clients. For example, Epsilon partnered with Dell to create new customer engagement profiles and develop a highly personalized campaign using Dell’s customer data. We drove remarkable results through data-driven marketing and personalized creative experiences, including 45 percent higher email open rate and 6 percent higher revenue. At Epsilon, we’re making strides toward combining innovative technology, data-driven creative and expert email services. All of this has been possible with the team of email superheroes that I work with every day.